CaesarHansa is an importer of quality quartz in Estonia, Latvia, Lithuania, Finland, Sweden and Denmark. CaesarHansa represent Caesarstone´s brand and dealing with development in these countries. CaesarStone is a manufacturer of quality quartz surfaces for a range of applications such as kitchen countertops, bathroom vanities and counters, and customer solutions for home and commercial interiors. CaesarHansa has very good stock reserve in Estonia to ensure fast deliveries to our partners. Caesarstone proudly maintains a leading presence in more than 50 countries around the globe. Our network of authorized distributors, backed by a worldwide supply chain, artistic vision, and a corporate commitment to excellence, stands ready to serve your creative needs and to provide you with the highest level of customer care – no matter where you live. Caesarstone was founded 1987 near the ancient Roman city of Caesarea. Today, Caesarstone is one of the biggest quartz producer in the world. Since 2012, belongs to NASDAQ´s stock. Caesarstone official distributor in Baltics and North-Europe is CaesarHansa AS. A global leader and pioneer in its field, Caesarstone prides itself on its ongoing commitment to research & development, innovation and the highest quality standards. It is characterized by naturalness, uncompromising quality and unique material. Available worldwide, Caesarstone is the professional choice for interior design ideas and beautiful, durable quartz surfaces. 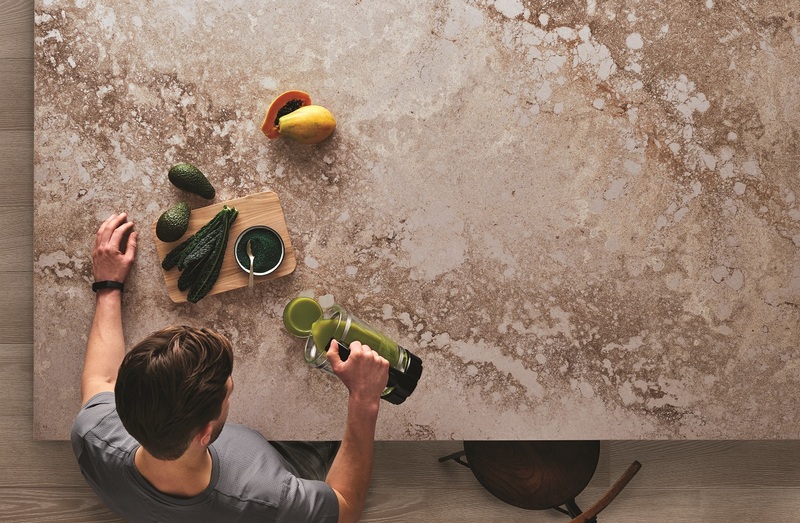 Caesarstone Classico selection includes 80 different colours 3 different thicknesses (12mm, 20mm & 30 mm) and 3 different treatment (polished, honed and textured). 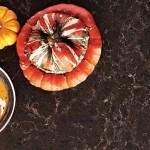 Caesarstone Supernatural collection is a combination of high quality natural beauty, strength and flexibility. Exclusivity adds Concetto, what is Caesarstone´s pearl.This beautifully handcrafted collection incorporates the highest collection, incorporates the highest quality semi-precious stones from around the globe. 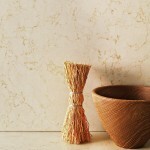 Motivo collection adds a freshness with distinctive-textured looking. CaesarHansa AS has made a stoneselection, what base on trends. Our selection includes 24 different colours from Classico and SuperNatural collection. Should be noted, that we always listen customers and take into account their wishes and opinions. 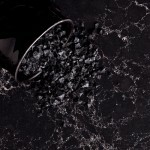 We are open to offers and make a special offers of stones what are not in CaesarHansa AS´s stocklist. Quartz is more than beautiful. It is also one of nature´s strongest minerals. 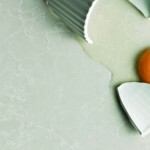 Resistant to stains, scratches and cracks, quartz is impervious to heat and cold and to common household chemicals. 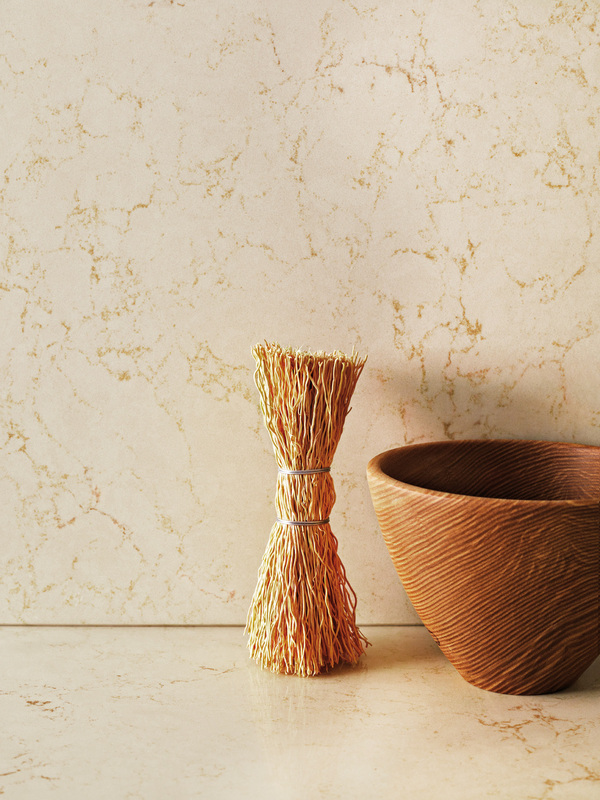 Caesarstone is made from up to 93% natural quartz aggregate. Our surfaces retain the cool, tactile qualities of natural stone – while offering design freedom with almost unlimited application possibilities. Whether for countertops, backsplashes, vanity tops or wall paneling, you can pick a design that combines international trends with your own personal lifestyle. CaesarHansa AS wants to offer the best to our partners. We offer to our partners flexible advantages, personalized offers and we are open to new challanges.